Adding PPF (paint protection film) is one of the best investments you can make to keep your vehicles paint in showroom like condition. 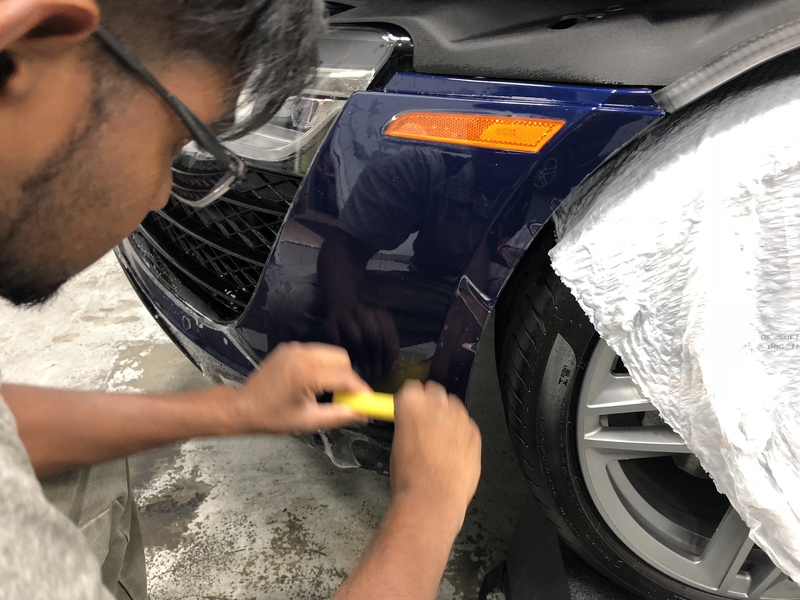 SunTek’s film utilize a “self-healing” coating that eliminates swirl marks, light scratches and helps maintain the films cosmetic appearance over a longer period of time. We only use the best and we want you to have the best experience possible, call or click for more info today.